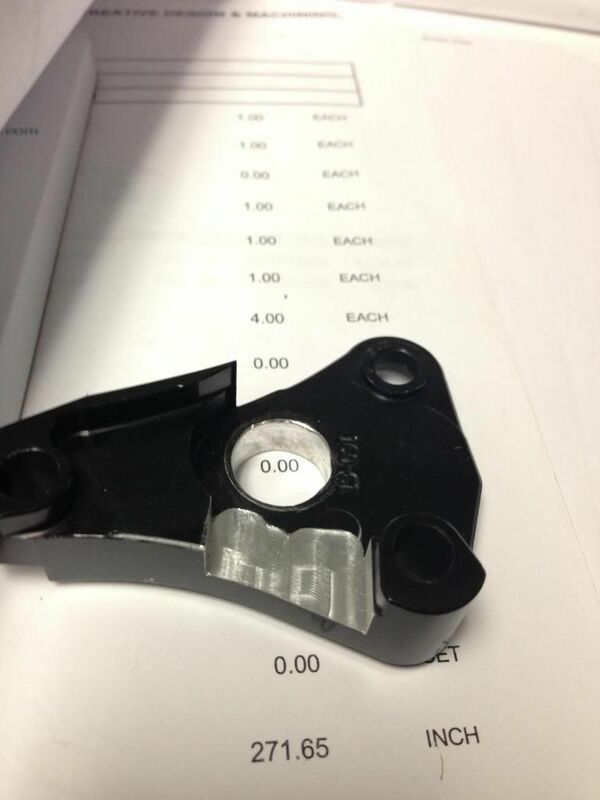 In the manual they say that for Husaberg 390/450/570 FE/FX 09-12, Husqvarna 450/510 TC-TE-TXC and KTM 125-150 Models: See setup sheet for chain guard modification. I can’t find this setup sheet anywhere. I think I maybe have to drill a hole in the chain guard, if not there is a special made chain guard for this? Then it's as I expected, but I needed to hear if any one else had experience this. My Core upgrade came with a template you could lay over the chain guard/case saver to get a hole.. I just lined it up on my drill press and punched it through.. I did, however, run into another issue on mine. I have the Moose case saver and the new slave has the bleed valve coming out 90 degrees to the left (horizontal) rather than straight up (vertical) like the OEM slave. I had to put the case saver in my mill and mill off a little bit of the case saver to allow for the new bleeder valve. I've got the template from Rekluse today, so now every thing is in order!